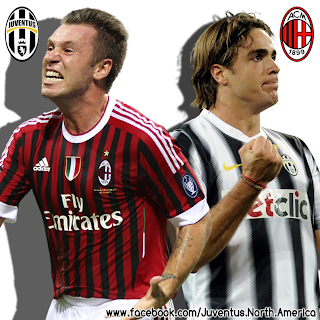 The exchange of Matri for Cassano may be the quickest way to close the deal between Juventus and AC Milan. Rumour is that the Rossoneri, aware of their financial situation, may try to include Antonio Cassano as a pawn in exchange for reducing the cost of club operations and become free of a player who could create problems during the season, that is about to begin.Cassano has made it clear that he wants to leave Milan. An unproven concept more than likely, Cassano has been approached several times by Juventus in the past but there has never been the possibility or willingness to close an agreement between the parties. This could finally be the right time. 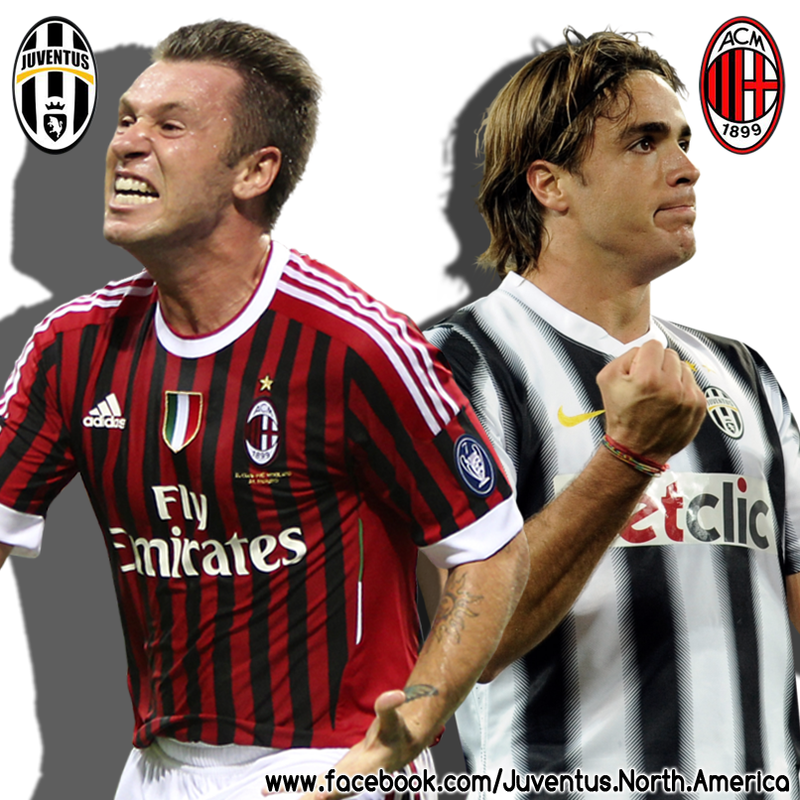 The Bianconeri are looking for a striker and with the departure of Krasic might be interested in a player that can be used to assist in the goal amount, a role that can currently only be covered by Giovinco . We'll see if the whispers of exchange will stand. For the moment it remains an attractive hypothesis for the both sides.